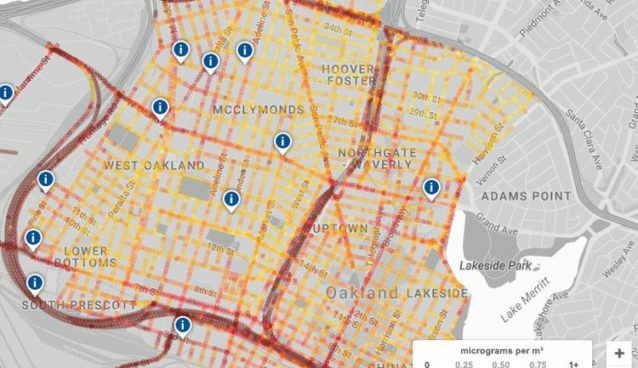 Metro saves us from a lot of city transportation hassles, but it doesn’t do much favor to the environment. In Bengaluru, metro pillars may soon go green, increasing the city’s greenery in a way not fathomed before. A city-based start-up, Hydrobloom, has taken leaf from pillar-based vertical gardens in Mexico and is covering pillars of elevated metro lines with Hydroponics (plants grown without soil) to convert them into vertical gardens. 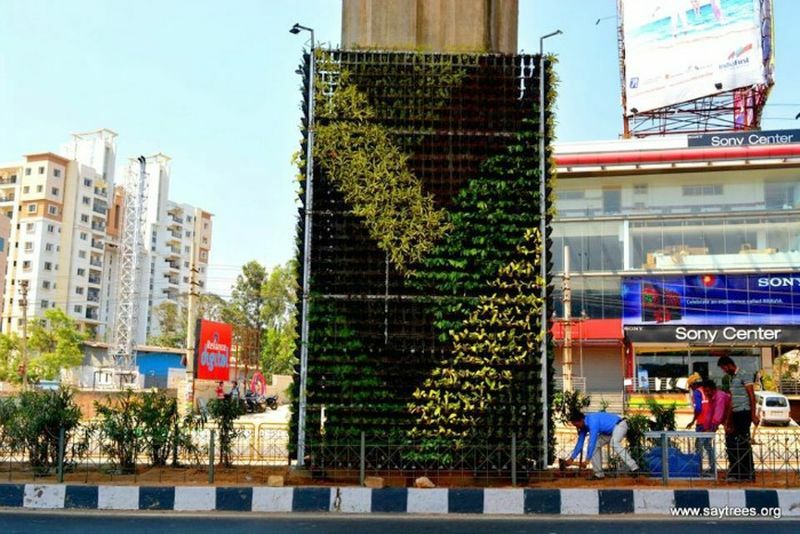 Over 800 eye-pleasing hydroponic plants that absorb pollution have been grown vertically on a metro pillar near Rangoli Art Centre adjacent the MG Road Metro station. Hydrobloom is carrying out the pilot project with due permission from Bangalore Metro Rail Corporation Limited [BMRCL]. The idea behind vertical gardens is not just to enhance the aesthetics, but also to reduce air pollution. 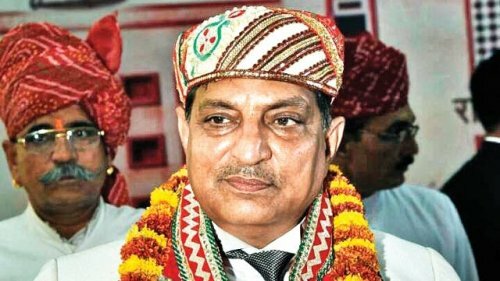 Once we succeed in getting required results, the project will be taken up on the entire stretch of MG Road. We will also look for sponsors under corporate social responsibility. 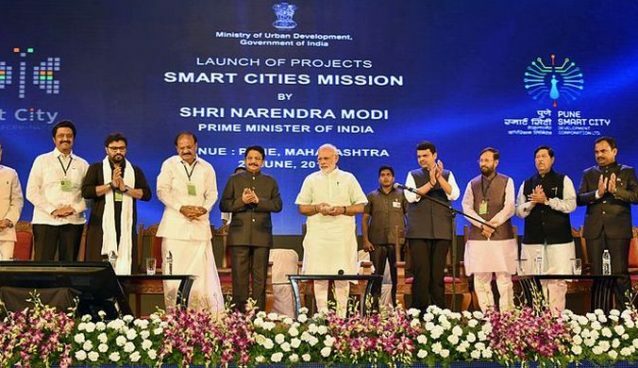 If the pilot project on a pillar shows encouraging results, the start-up is expected to get a go ahead to implement the same on about 222 pillars spanning over 7km track from MG Road to Baiyappanahalli. The hydroponics has been used for the pillar vertical gardens since they use up to 90 percent less water than other plants. According to Jose, about 500 liters of water is good enough to keep plants on a single pillar hydrated for a month. A NASA clean air study showed that plants can eliminate harmful toxic gases in the air caused by various pollution sources including vehicle pollution. 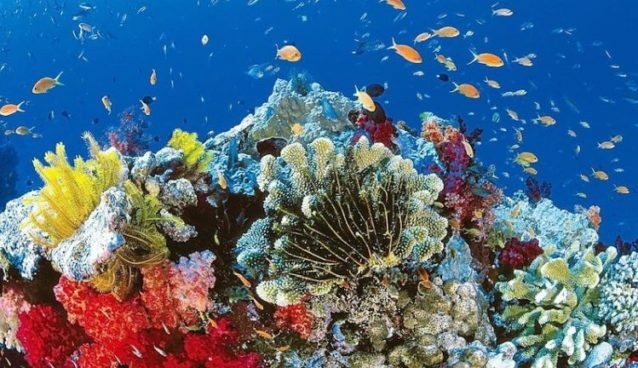 These plants can reduce the levels of toxic gases by 50 to 80 per cent in 24 hours. Interestingly, the vertical gardens will be self-sufficient. The pillars will be fitted with smart sensors to regulate water requirement of the plants. When the water level is low, plants will send out a message to a water pump at the bottom of the pillar to provide appropriate water level. 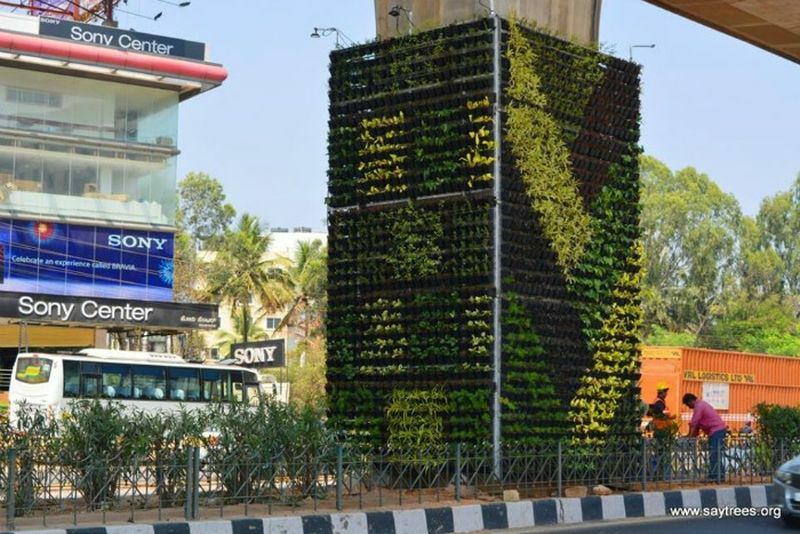 Another vertical garden has been installed by SayTrees, a local startup, close to the Audi showroom on the Hosur Road Electronics City Flyover. 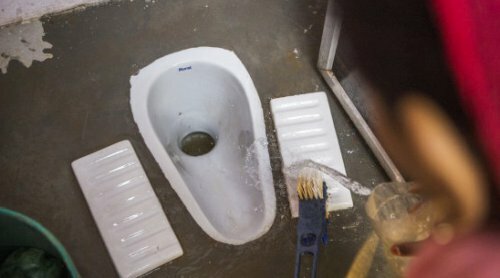 The details were provided by the company on its facebook page. Since, the flyover pillar is bigger than the metro pillar, it requires more plants. 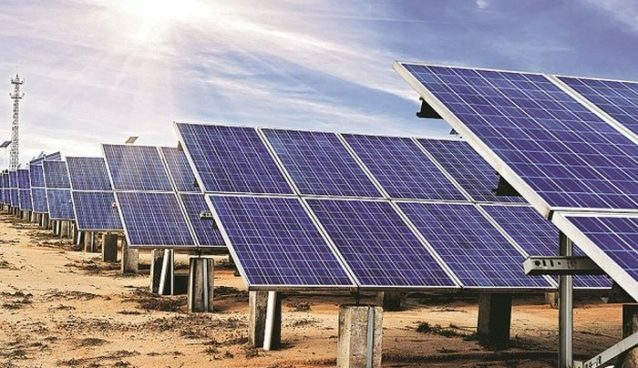 This is why it is planed with 3,500 saplings of ten different species of plants and is fitted with automated drip irrigation system that automatically provides the plants with their daily dose of 100 milliliters of water. The saplings installed can reduce toxic gases by up to 80 percent in 24 hours. Each side of the vertical garden pillar has a unique plant design. 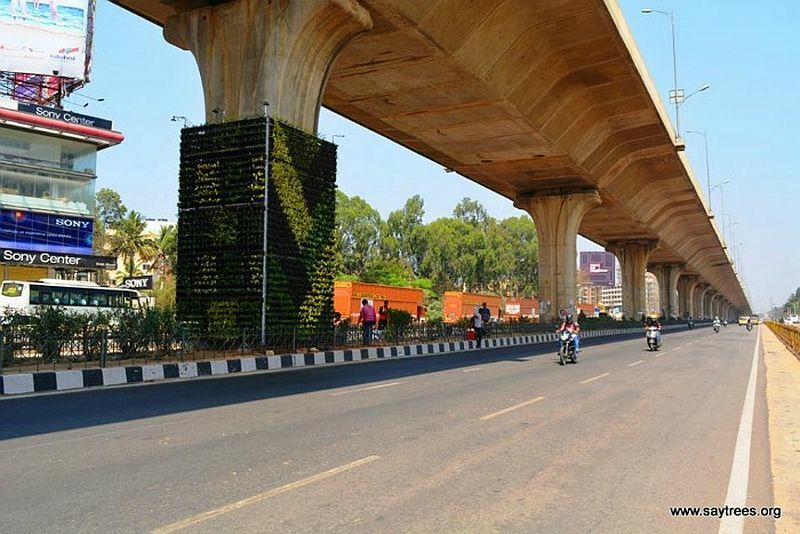 The company now visions to cover all pillars of the flyover with these vertical gardens soon. 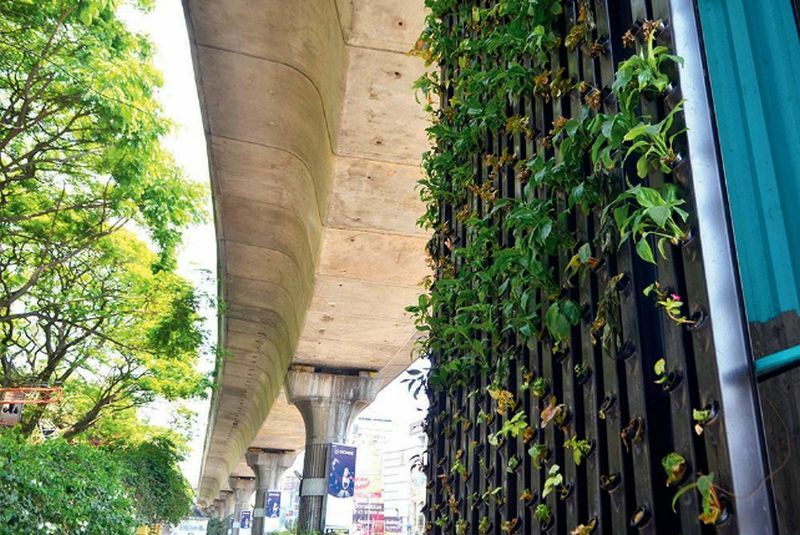 Vertical gardening on expressway pillars and metro pillars is a great initiative. 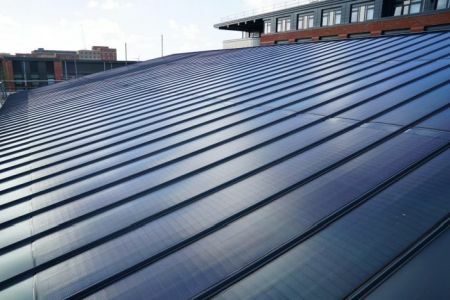 This will not only enhance the visual appeal of the city, but will also help purify the air by trapping suspended pollution particles and cleansing them. Wonder what the city will look like if all pillars become vertical garden! Maybe it can somehow revive its status of the garden city.